The cross country team completed their regular season at the Metro Conference Championship Meet on October 30. Sophomore Hope Frost defended her 2017 Metro Conference title by winning the girls varsity race, earning Metro Conference MVP status. Sophomore Trent Sivils earned his first Metro Conference title and MVP award, placing first in the boys varsity race. Junior Sofie Dudkovsky and 8th graders Tate Frost and Jimmy Buyrn each placed in the top ten of the varsity races, winning All-Metro Conference Team honors. Lucy Nunziata (7th grade) also won the girls JV race. As a team, the boys varsity placed second in the conference, qualifying to run at the VISAA State Championship Meet. The boys varsity team (Sivils, Tate Frost, Buyrn, Randy Bi, and Jonathan Stallings), Hope Frost, and Dudkovsky will compete at the state meet at Fork Union Military Academy on Friday, November 9. The boys varsity soccer team completed their most successful season since 2009, finishing with a 8-9-1 record. Their 6-4 Metro Conference record placed them 3rd in the conference. The team will return 10 starters next season and should compete for a Metro Conference Championship. 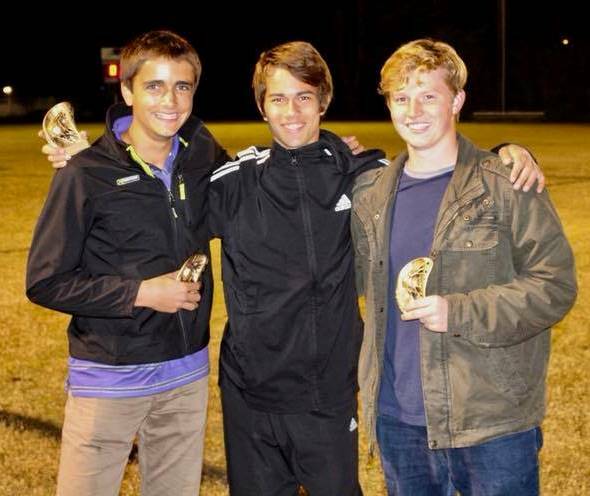 Sophomores Lucas Whitman and Sam Elliott, and junior Becton Topping (pictured) were named to the All-Metro Conference Team. The JJV boys soccer team dealt with a rash of injuries and still finished with a 3-4 record. They look to build upon this strong foundation next season. 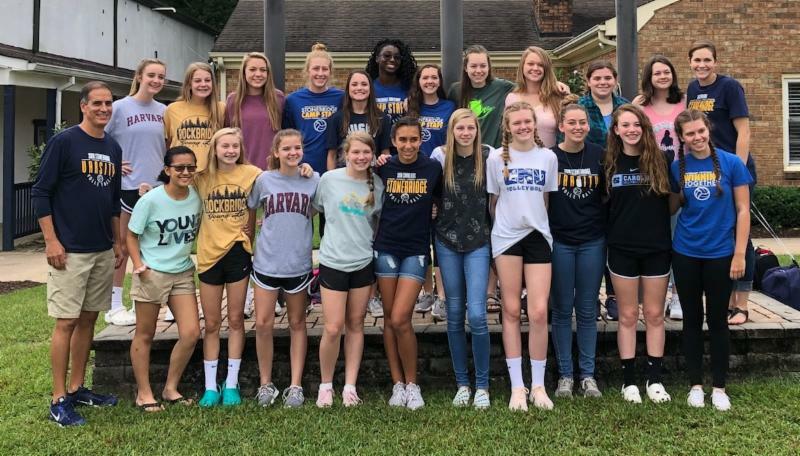 The girls varsity volleyball team continued to raise the bar for private school volleyball in Hampton Roads, winning their 6th-straight Metro Regular Season Championship and 7th-straight Metro Tournament Championship while finishing the regular season with a 24-6 record. Junior Liz Reese was awarded Metro Conference Player of the Year, with junior Rachel Wingfield, sophomore Maddie Busby, and freshman Drew Williams joining her on the All-Metro Conference Team. 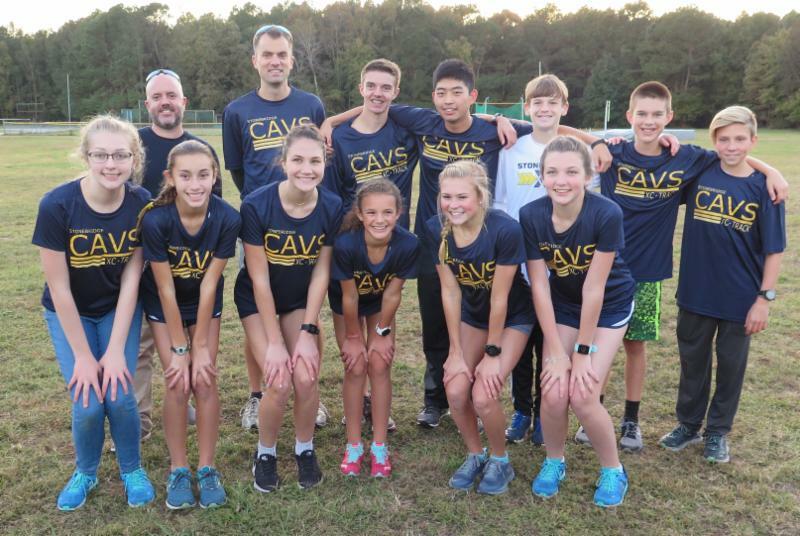 The Cavs will look to win their third-straight VISAA State Championship, beginning with the quarterfinals on Wednesday, November 7, at StoneBridge (time TBA). The semifinals and finals will be played at King Abdullah Academy in Herndon, VA, on November 9-10. The JV volleyball team finished their season with a 19-3 record and were runners-up in the Metro Conference. The young team also finished as runners-up in the highly competitive Endless Summer Tournament, proving that the future remains bright for SBS volleyball. The JJV volleyball team won the Metro Regular Season Championship and had an impressive 13-2 record. The team will look to repeat as champions next season. 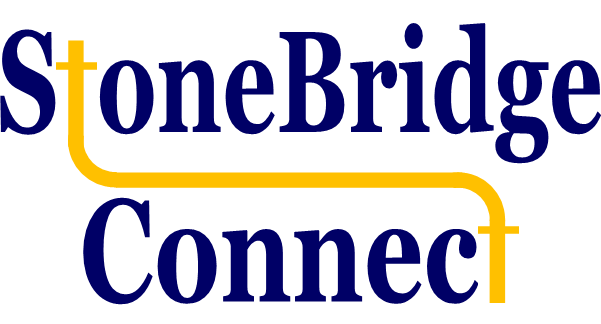 Eric Plumlee serves as the Chairman of the Board of Directors at StoneBridge School. A Hampton Roads native, he graduated from Cox High School before studying engineering at Virginia Tech and law at Regent University. 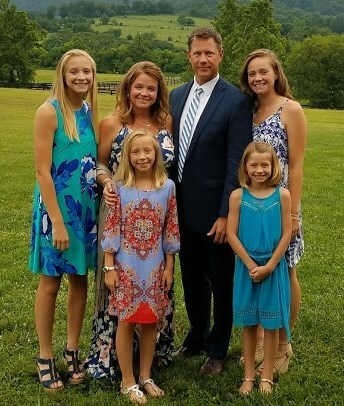 Now, he is the owner and operator of Plumlee & Overton, P.C., a firm of five attorneys that handles family law, criminal law, civil litigation, corporate/business law, estate planning, real estate, and probate work. Plumlee and his wife, Mandi, are parents to four girls, Allie (Class of 2017), Emmie (Class of 2018), Nattie (6th grade), and Libbie (4th grade). They were introduced to StoneBridge when they were invited to a fundraising banquet. At the banquet, they were impressed by the poise and eloquence of the speaker, a recent StoneBridge graduate, and decided to enroll Allie into the preschool program, officially joining the SBS community. Upper School Mentoring Group Visits - 11:45 a.m.-12:20 p.m.
Upper School Dismissal - 12:23 p.m.
Refreshments will be available in the lobby of the Assembly Hall prior to chapel. Congratulations to our first quarter Box Tops winners! In the lower school, Mrs. Gainor's 1st grade collected the most Box Tops and won a class ice cream party. Mrs. Carroll's K5 placed second and Mrs. Fox's 3rd grade placed third. In the upper school, Ms. Dolph's and Mrs. Rodriguez's mentoring group earned donuts by bringing in Box Tops. Mrs. Martin's group placed second and Mrs. Wooten's group placed third. Thank you to all parents and students who collected Box Tops. In the first quarter, SBS earned $422! Questions? Please contact Jody Davenport, Box Tops Coordinator. Christian Heritage Day for the lower school is on Friday, November 16. We are celebrating Jamestown Settlement this year. This event can only happen with the support of our wonderful SBS families. 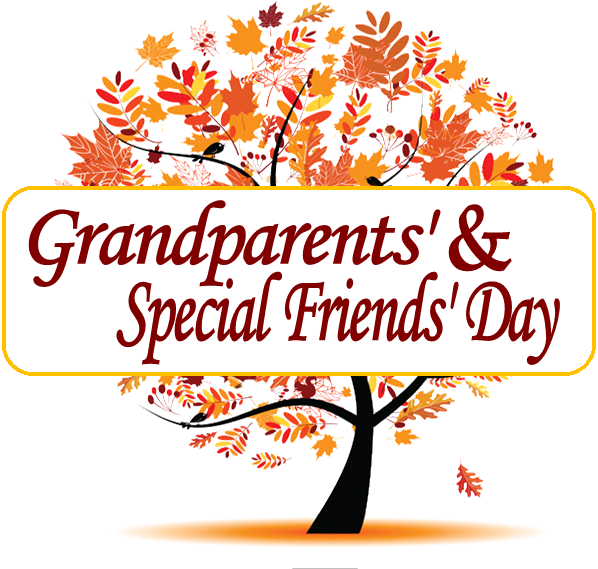 Please click here to volunteer to provide items that we need for this special day. Room parents will send an additional link for the classroom feast. 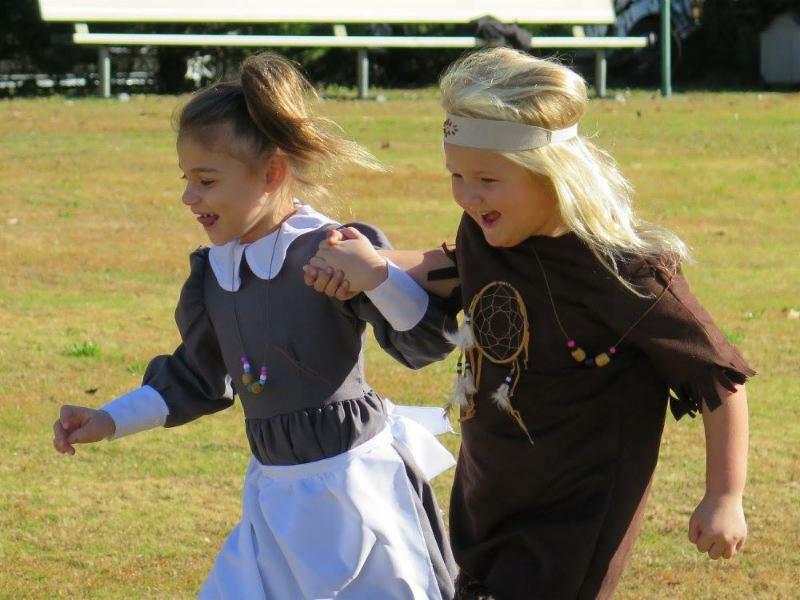 Children are encouraged to dress as pilgrims and Native Americans during this celebration. 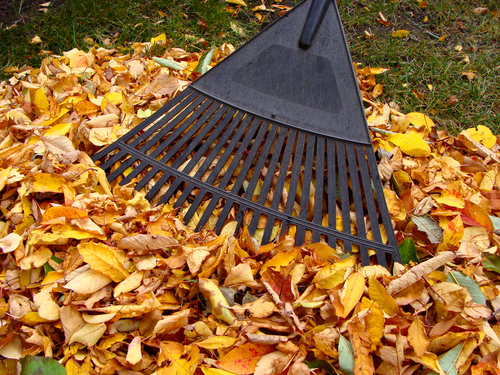 Do you need a weekend free of yard work? A night out with your spouse while a reliable, trustworthy babysitter cares for your children? 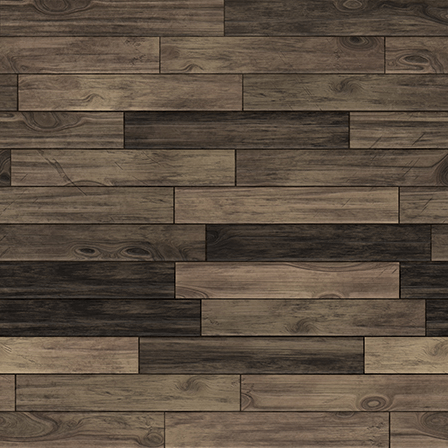 An odd job done around the house that you can't seem to find the time for? Hire a StoneBridge senior to help you while you help them fund their Senior Trip! Simply click here , fill out a request, and one of our seniors will contact you shortly! The 2018-19 StoneBridge Yearbook is available for purchase from Walsworth Yearbooks for only $45. 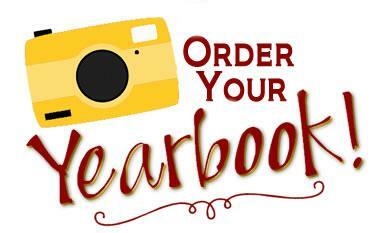 To order your yearbook, click here . If you have pictures for the yearbook, including classroom activities, athletics, or candid student shots, please submit them to Lisa Martin , Yearbook Advisor. Thursday, November 1, 3-4 p.m.
Friday, November 2, 5:30-8:30 p.m.
Half Day - Offices Close at 12:30 p.m.
Visit the SBS website calendar for event details.